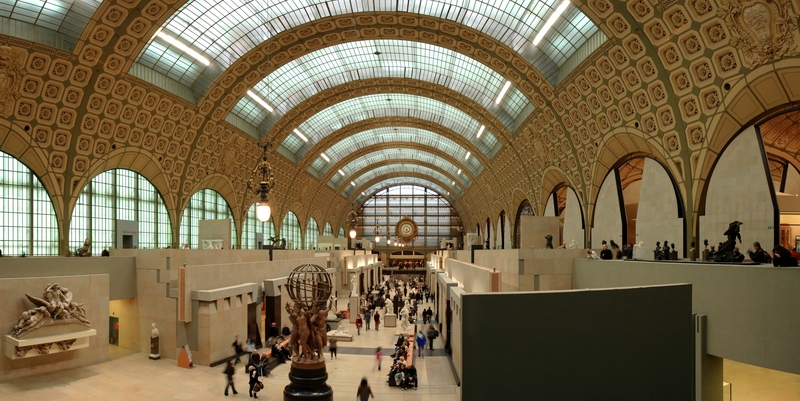 In Musée d'Orsay, you can see lots of masterpieces from the impressionist and post-impressionist period. The most notable works are those of the legendary French artists Claude Monet (the father of impressionism), Édouard Manet, and Paul Cézanne. 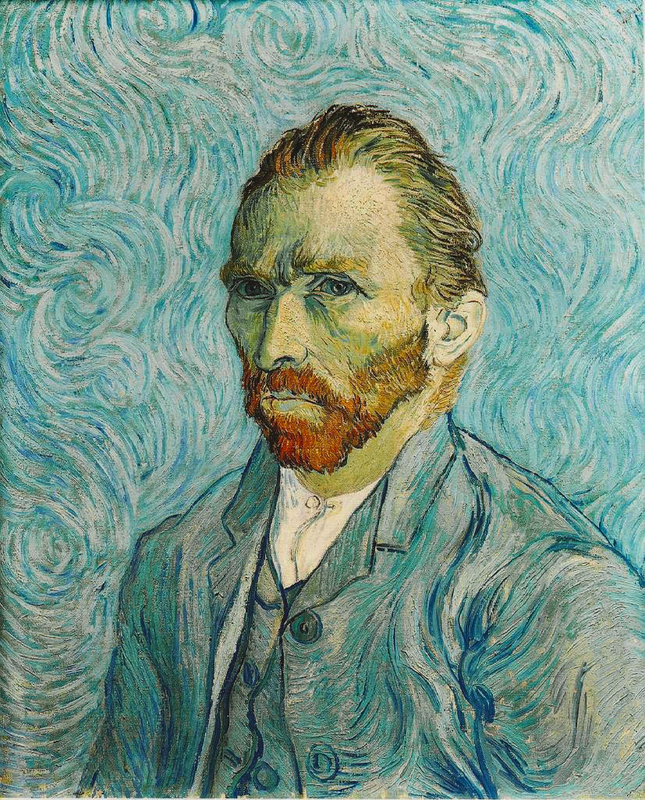 In addition, there are also 24 paintings of Vincent van Gogh, of which the most important one is ‘Self-Portrait’ from 1889. Musée d'Orsay is located on the right bank of the River Seine at 1 Rue de la Légion d'Honneur. Train station ‘Musée d'Orsay’ is near the museum entrance. Closest metro station is Solférino. The regular admission fee is €11, while in some cases (for 18-25 year-olds; for everyone from 4:30pm (on Thursday from 6pm) a discount price of €8.50 is applied.